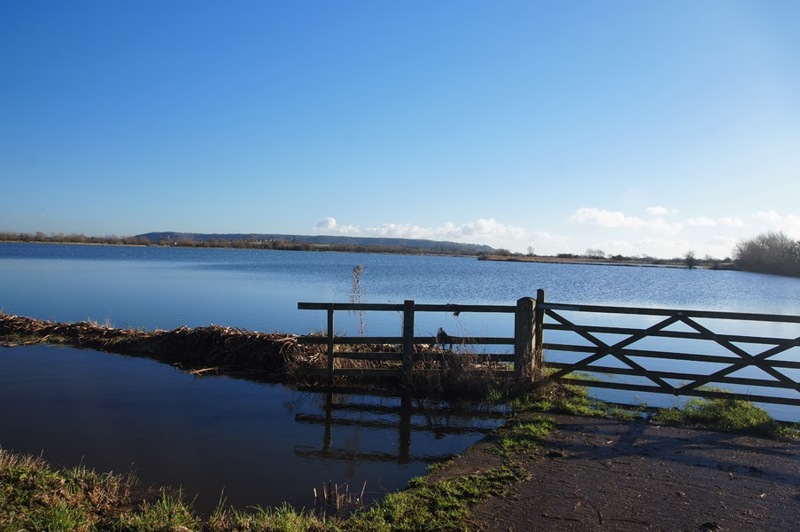 The Somerset Levels were originally covered in water and wetlands, with villages built on higher areas of dry land (the 'zoy' in names like Chedzoy, Middlezoy and Westonzoyland means 'island'). Much of the land was usable only in summer, and people relied upon innovations such as the neolithic Sweet Track, a raised wooden pathway which allowed people to walk across the bogs and water to higher, drier land. Parts have been drained since the middle ages, but it was the seventeenth and eighteenth centuries which saw significant land reclamation with the current system of drains and rhynes built. Pumping stations were later added, draining yet more land, and still dot the landscape. 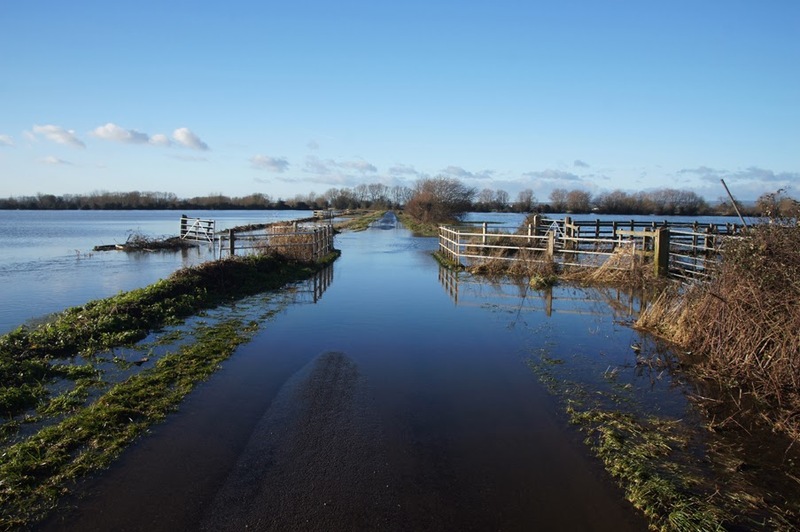 Given that much of the land is below sea level, flooding has always remained a real risk despite this drainage system. 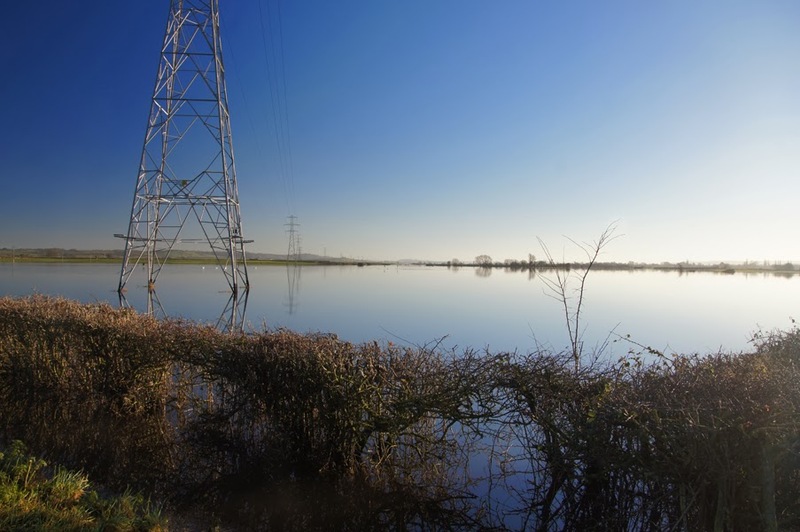 In recent weeks, flooding has seen much of the Levels under water again. 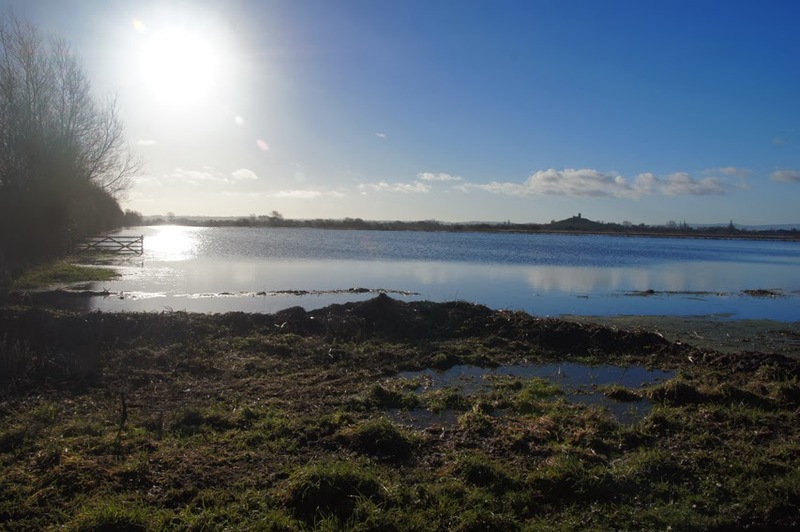 This is disastrous for local residents and farmers, and the debate over flood management is likely to continue for some time after the waters recede. 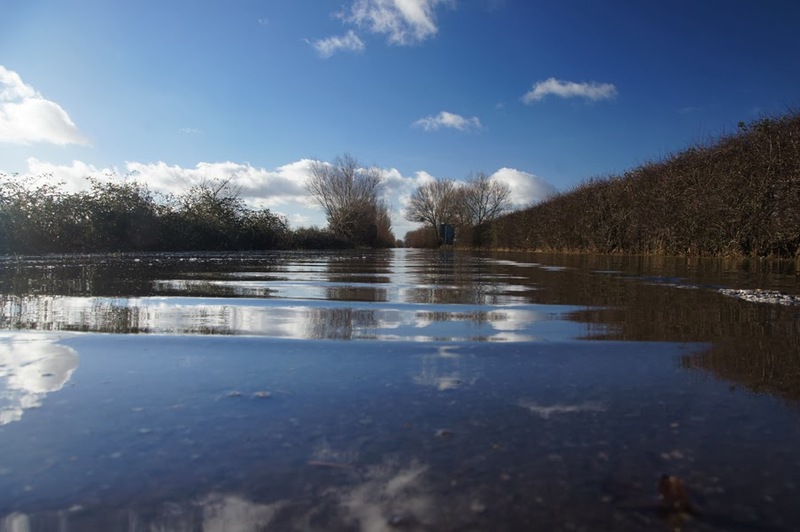 However, even the floodwater can have real beauty, as these photographs by Shaun Derry show. Images: all photographs © Shaun Derry. Inside the Environment Agency have been exposing the failings of the Environment Agency for going on a year now - others have been exposing these failings for much longer. There seems to be so much water that I doubt if even dredging the rivers would have helped. 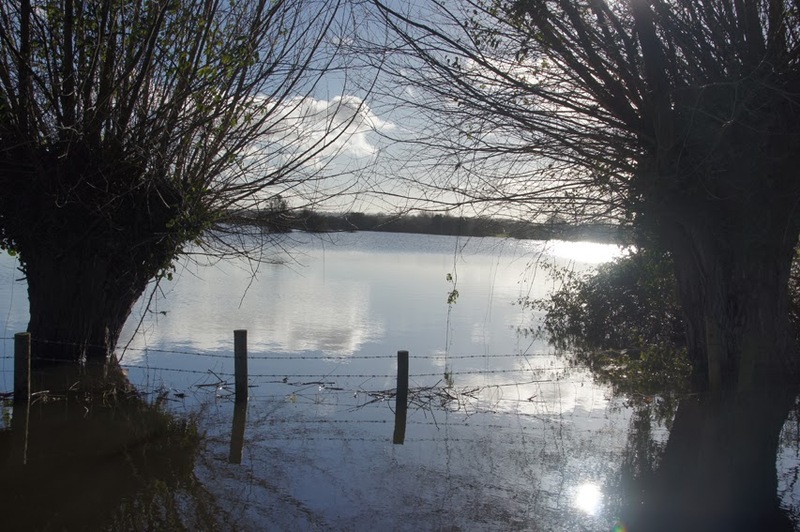 Not sure about the Environmental Agency - they are moving out of a site in Sunbury and building houses there, despite the fact that upstream the fields beside the river are under water, as is Sunbury island downstream !!! Perhaps the top management belongs to a secret Jacques Cousteau cult?